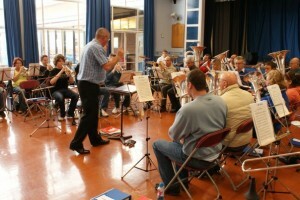 Here at Skegness Silver Band we activley promote new players. We offer the opportunity to new players of joining our training band. We provide an instrument and music needed to get new players started. Many of our training band students have now progressed into our main band. If you would like more information about the training band, please contact us.